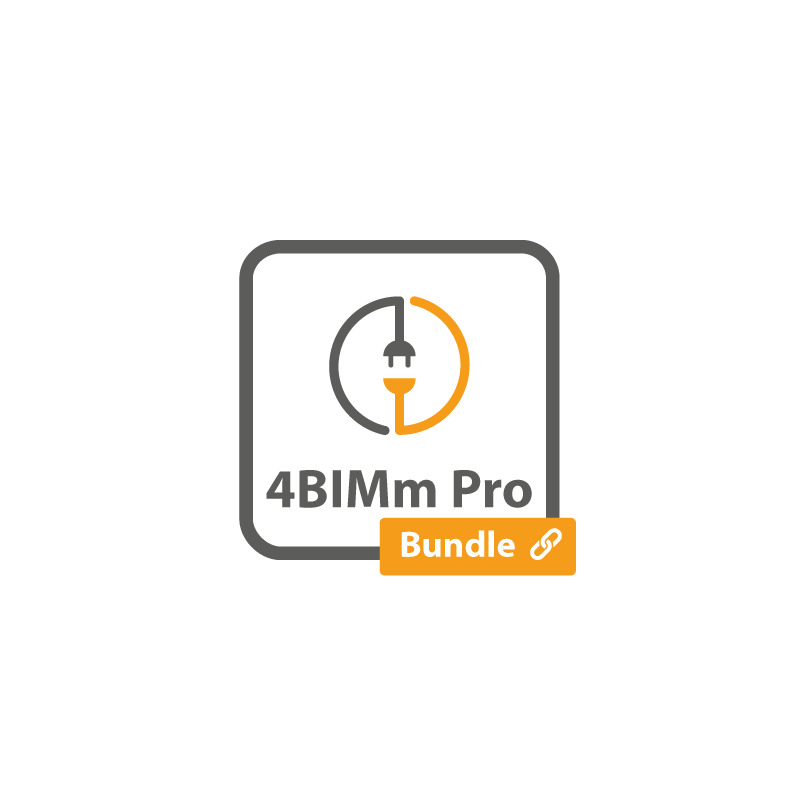 PointCab 4BIMm Pro is the combination of the PointCab 3DPro and the 4BIMm plug-in. The software can be used to evaluate point clouds easily, quickly, and efficiently in Graphisoft ARCHICAD and to create building models. 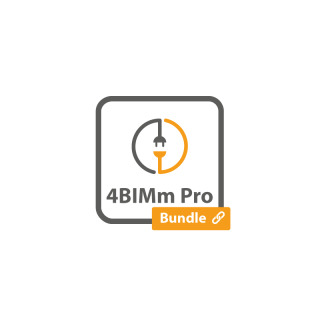 PointCab 4BIMm Pro supports the data of all common terrestrial laser scanners, hand-held scanners, and point clouds from drone camera flights, and calculates floor plans and side views immediately and automatically within a few minutes.